Similar to the original Skyking trike, just a smaller version. 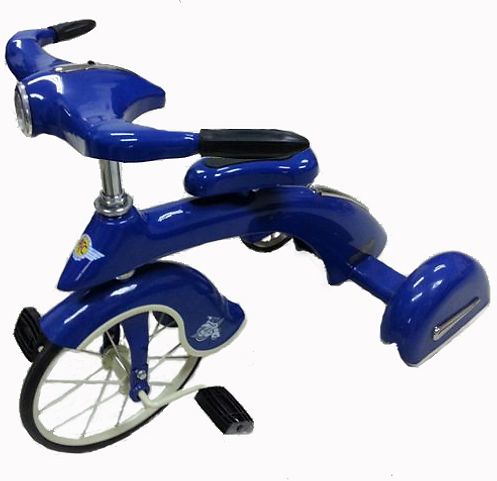 Now even the smallest child can take a ride with our Skyking Jr. Tricycle. Minimum to maximum distance from seat to extended pedal is 16" to 18"